The Butler is a historical fiction drama that chronicles the life of a White House butler who eyewitnesses some of the most notable events of the 20th century. 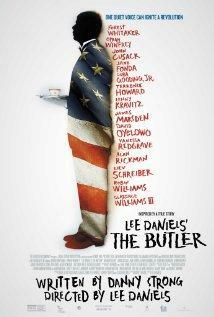 The Butler is currently playing in Carbondale. It is also scheduled for DVD release next month. Walter Metz is the Chair of Southern Illinois University's Department of Cinema and Photography in the College of Mass Communication and Media Arts. His critiques are a regular feature of SIU Reviews. The new movie release Prisoners tells the story of Keller Dover, played by Hugh Jackman, and a tangled web of events driven by deceit and desperation surrounding the disappearance of Dover’s 6-year old daughter and her friend. 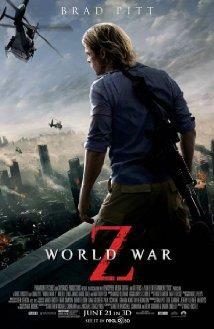 Film Critic Walter Metz has his take on this 2013 crime-thriller in this edition of SIU Reviews. 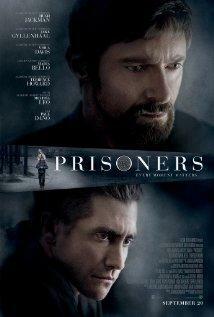 Prisoners is currently playing at a theater near you. Walter Metz is the Chair of Southern Illinois University Carbondale's Department of Cinema and Photography in the College of Mass Communication and Media Arts. 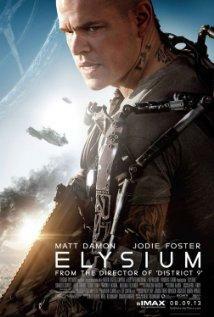 The sci-fi thriller Elysium takes us to a future earth; an earth that is over populated and devastated while an elite aristocracy lives high above the surface in comfort. 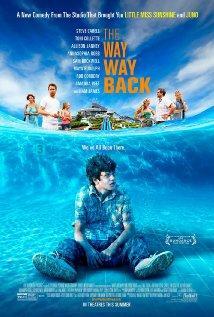 Steve Carell is back this summer with a tale of a boy coming of age in The Way Way Back.